From small businesses all the way up to Fortune 100 companies are moving into the cloud. Cloud technology is taking off at an accelerated pace and some companies have been left scrambling to catch up. Many companies are remembering to purchase the right equipment, deploying their technologies effectively, but are entirely overlooking the fact that they need to establish new policies. Cloud Computing is still new to many companies, which means that they need to be cautious and avoid diving in head first without covering their bases. Every company’s needs are different and administrators need to put together plans that will ensure they are able to control the move into the cloud. One of the main reasons businesses have been so quick to accept the cloud is because the cloud can be accessed from just about anywhere, at any time, and from most devices. If your employees are using their own devices to access your cloud, your company will need to create cloud computing policies around that. The end-user will be one of your most important assets when your company moves to the cloud. That is why when you begin creating a cloud policy you will need to take into consideration whether or not they will be allowed to use their own device, and how your company will train them. Your company will need to put employees through workshops, provide booklets, and easy-to-understand training documentation to ensure a successful cloud deployment. Even if your employees are allowed to use their own device, they need to understand that any data being delivered still belongs to the corporation. This is why it’s important to separate responsibilities and build policies to enforce protocol. Users need to be aware that they are to follow the rules when accessing internal company data. Your policy needs to be able to separate what is considered personal and what is considered corporate data. 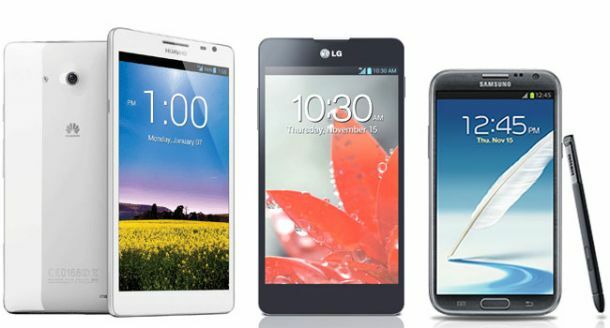 Many businesses have found it beneficial to create a stipend program which will allow employees to purchase their own devices, which they will be responsible for. Once each employee has their own device, they can access data and their workload through the cloud. This can help your business reduce costs while keeping agility. When you are forming a cloud policy, it’s essential to be clear on what devices are acceptable and have been tested. If you are going to allow for BYOD, then you will need to test out various devices and let employees know which ones can actually handle the workload. Nearly every organization already has a computer usage policy. 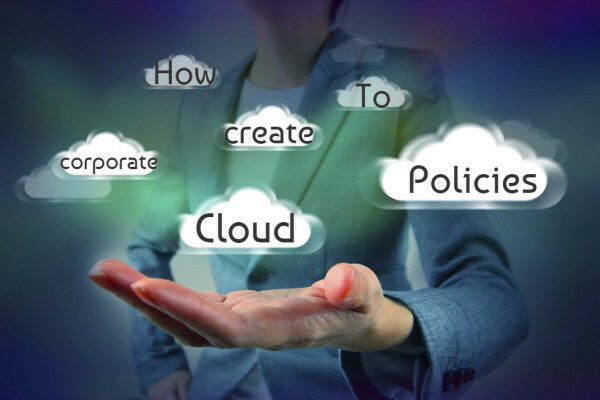 When your company begins moving to the cloud you will need to update those policies. 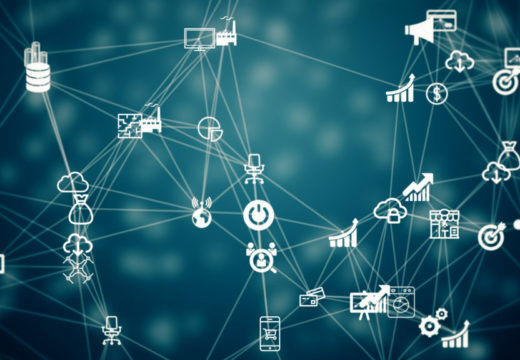 Instead of having all of your devices connected through LAN, they are now wirelessly connected throughout the world. That means your existing policy should now have subsections which outline usage and access limits and should define the responsibilities of both the users and the organization. Having a defined structure within your policy will ensure everyone is aware of who is responsible for what. Verify that employees only use devices that were on the approved device list. Many companies have found it a serious issue to simply allow any device to access their cloud. Create a solid plan that will help control which devices will be used and focus on those endpoints. Cloud platforms need to be managed, which is why administrators should be given a platform where they can monitor the infrastructure, as well as set up alerts and alarms when necessary. One of the greatest benefits of cloud computing is the fact that a company can have data agility. Cloud replication has made it possible for organizations to have higher uptime and ensures effective Disaster Recovery. This is essential to keeping your business going even during the event of a disaster. Cloud computing requires all of your IT teams to work together. They will need to be able to secure your data storage, monitor the WAN, and ensure that the right policies are in place for the entire organization. Once your organization has deployed the cloud, it will need to be managed and monitored. This means that you will need to place these responsibilities onto specific individuals in your company. Those individuals need to be proactive and help identify issues before they become a major problem. Security settings such as, Active Directory, Firewall Rules, and GPO all need to be re-evaluated and changed based on the goals the organization is trying to achieve through the cloud. Deploying effective cloud initiatives and maintaining control over your organization’s cloud environment relies heavily on the efforts that are put into planning. It will also rely on the type of industry or vertical your company is in. The cloud utilizes a combination of technologies that if effectively put into place will help an organization reach their goals. Katrina features an Ask Katrina video series on Youtube in a addition to being a product specialist with Rack Solutions.